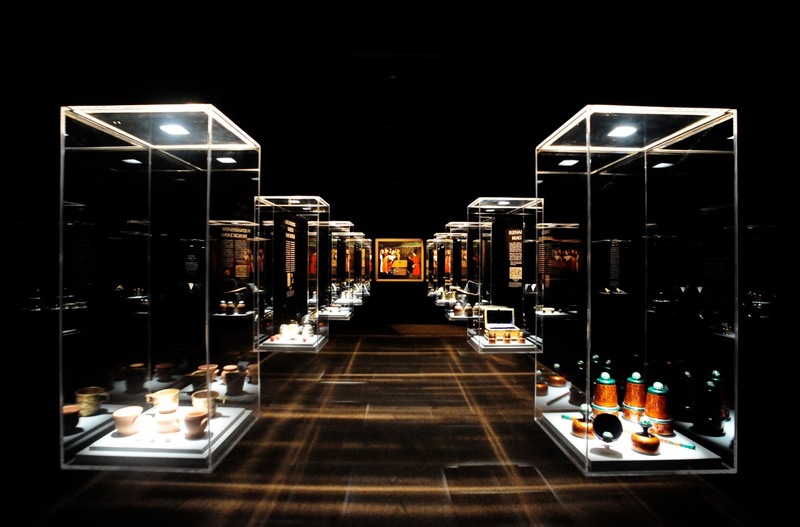 This week's post about an interesting exhibit approach is courtesy of Winifred Kehl. Winifred is a science writer and museum exhibit developer who specializes in informal science education. She especially loves creative projects that help people engage with science & scientists (and vice versa!). You can find her online at www.winifredkehl.com. 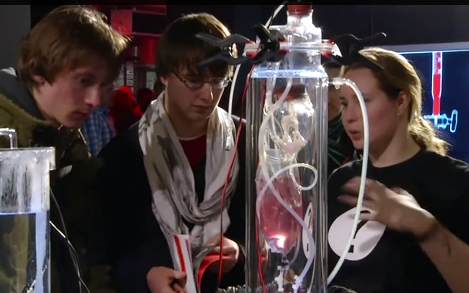 How do you come up with, prototype, and launch 30 hands-on science exhibits in 2 weeks? More importantly – why? Why would any exhibit designer do this to themselves? Because it’s worth the crazy-making! A couple months ago I read about the Uni Project on AAM’s blog. Based in New York, the Uni Project is a portable reading room made up of lightweight cubes that lock together to form a freestanding bookshelf. Local libraries and museums have “curated” cubes, selecting and donating books. The Uni can be deployed in almost any public space – library common rooms, parks, etc. – and anyone can walk up, borrow a book, and sit down on one of the Uni’s portable benches to read. 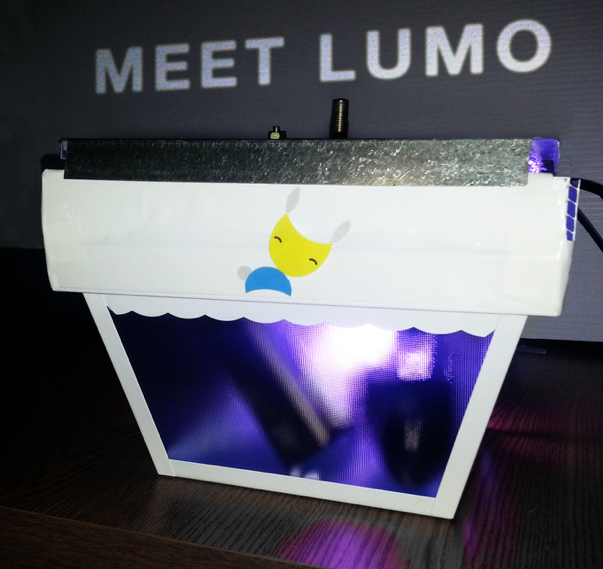 The idea behind the Uni Project is to showcase learning – make it visible! And encourage people to do more of it. I loved the idea immediately. I contacted the creators about getting a Uni Project started in Seattle, Washington. 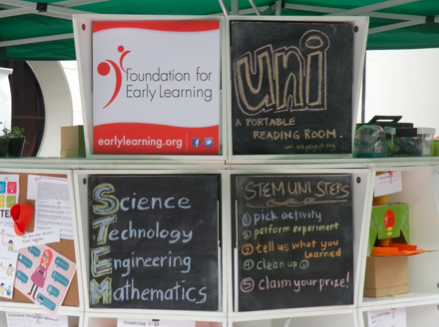 It turned out that another group in Seattle – the Foundation for Early Learning – was interested in starting a Seattle Uni Project. Both FEL and I were interested in creating a STEM-themed Uni Project (that’s Science, Technology, Engineering & Math). They had already purchased the physical structure for a Uni Project and were looking for someone to curate activities for the cubes. The only catch – they needed to launch a prototype in just 2 weeks. It’s a good thing that everyone agreed the launch would be a prototype, because this was a learning process for all of us. We brainstormed a list of age-appropriate STEM activities that might work in the Uni format, adapted from books and educational websites. 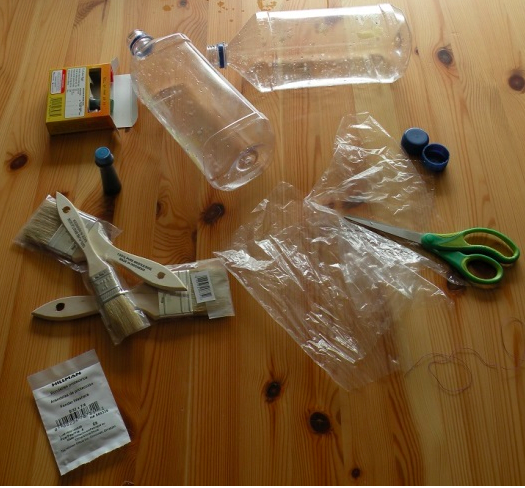 I rounded up my craft supplies, dusted off my hot glue gun, and started building prototypes. I quickly gained a renewed appreciation for mommy bloggers – they made it look so easy! 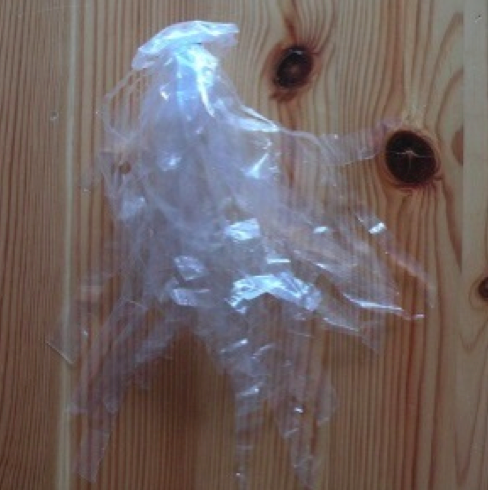 Their model of a jellyfish made out of a plastic grocery bag looked so real it convinced me until I read the caption. Mine looked like a sad, failed kindergarten craft project. Soon, craft supplies exploded over my entire living room. Felt, thread, buttons, and velcro crept from the table, across the floor, and over the couch. At some point there just wasn’t time to fiddle with the prototypes anymore (that point was late in the evening before we launched). 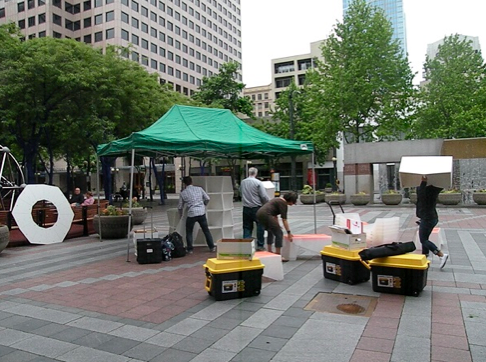 In the morning, we packed everything up and hauled it to a plaza in the middle of downtown Seattle. Despite a classic Seattle drizzle, quite a few people were interested to see what we were setting up. After the canopy was up and the portable cubbies filled with activities, it didn’t take long for curious passers-by and families to explore our Uni cubes. Some of our activities were obvious duds. The model of the Earth had very little interpretation, and wasn’t much fun to play with by itself. I suppose we should have seen that coming. Other activities were instant hits. The “dinosaur dig” boxes – clear Tupperware tubs filled with lentils, fake dinosaur bones, and paint brushes for “excavation” – were in high demand. (As a veteran of a few Dino Days at the Burke Museum, I had anticipated these being popular, and made two.) Other activities surprised us – the “balloon rocketship” activity was neglected in its box until the volunteers set up a demonstration and started helping kids tape their balloons to the straw and launch them. Suddenly, kids couldn’t get enough of it, and the volunteers were busy for the rest of the afternoon launching balloon rockets. As the rain increased later in the afternoon, our audience melted away, but overall the launch seemed pretty successful. We managed to get some comment cards on what our visitors felt worked and what didn’t, and came away with positive reviews and a lot of ideas to improve the activities. The main observation I made during the afternoon was that parents needed much more detailed instructions than what we assumed they’d need. Our activities weren’t always as self-explanatory as we had thought they would be. The FEL STEM Uni has since been deployed several times around Puget Sound. I am eagerly awaiting another chance to see it in action. It will be interesting to see how the project matures. Thanks Winifred, for sharing your experiences with the Uni Project approach!